고소한 들기름, 참기름으로 가공하여 향이 고스란히 담겨있어 더욱 바삭하고 고소합니다. 저렴한 가격과 깔끔한 디자인으로, 저렴한 가격대의 선물용으로 좋습니다. 기업에서 판촉물로도 많이 사용합니다. 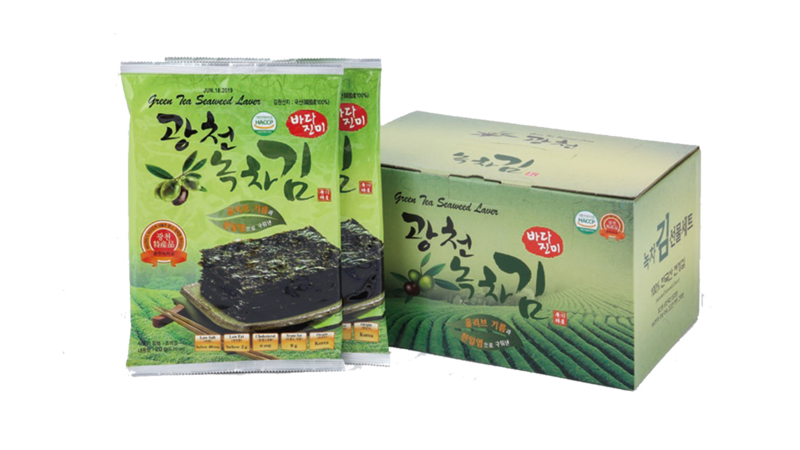 This gift sets are processed with the perilla and sesame oil with scent that if brings more crisp and nutty taste. With the affordable price and neat design along with its splendid shopping bag, this gift sets are affordable price range of gift set sesame oil directly made from the company that brings great taste and easily consumed for lunch and other meals.